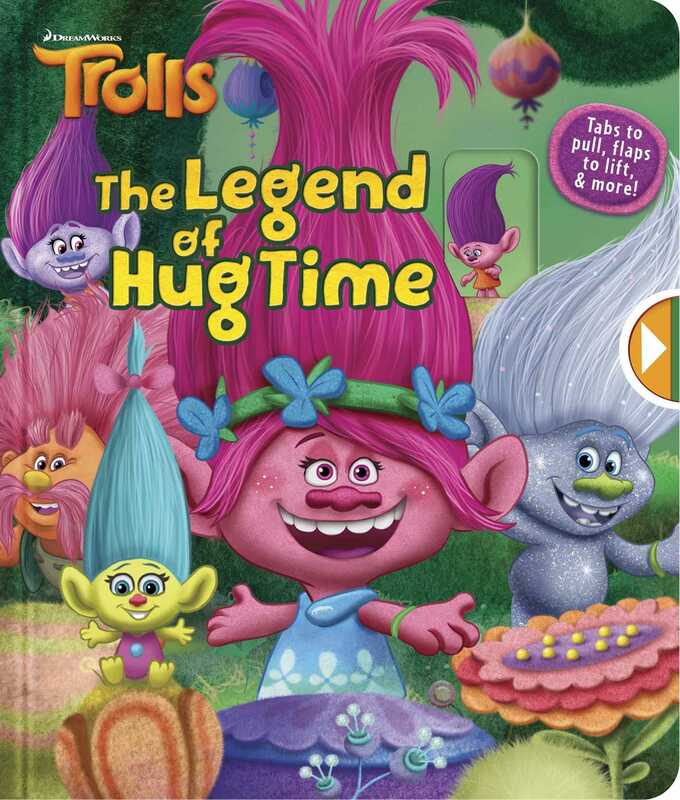 Join Poppy, Branch, and all of your Troll friends as you lift the flaps, pull the tabs, and learn how hug time began! Have you ever wondered why happy Poppy and the rest of the Trolls hug every hour? Head back to where it all began and learn about the Bergens, the Trolls' great escape, and the sweet acoustics that brought the Trolls to where they are today! Full of pull-tabs and lift-the-flaps, this story is as colorful and fun as…well, as a Troll!